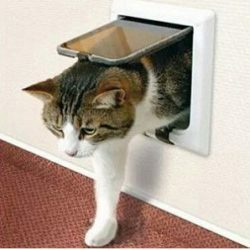 The Pet Mate Dog Collar magnet is used for the Electromagnetic Large Cat / Small Dog Door. 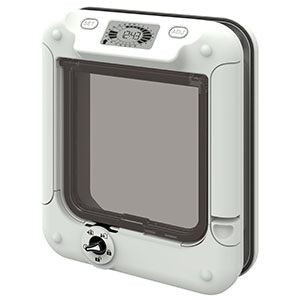 For use with Dog Mate Electromagnetic Large Cat / Small Dog Door (PM 363) and Dog Mate Small Electromagnetic Dog Door PM 259. 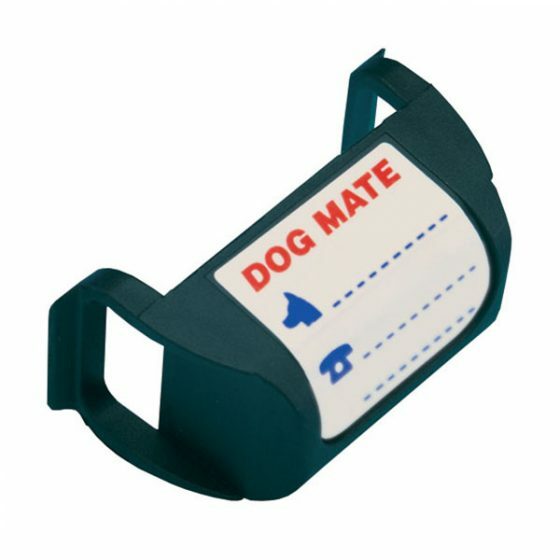 Easy to program, just slip it on to your dogs collar, and write you contact information to help your small dog from being lost. 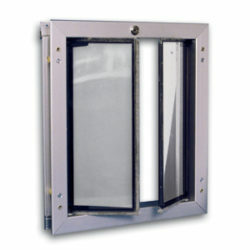 PlexiDor Pet Doors are long-lasting and beloved alternatives to flap doors. 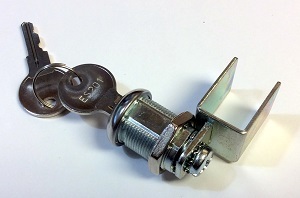 They have hinges, like a door, which helps them work like a door. 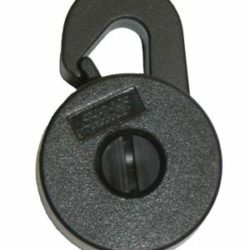 They lock easily, and most models come with a steel security plate for additional security when you are away.